All the amenities of upscale living out in the country! CULDESAC LOCATION! 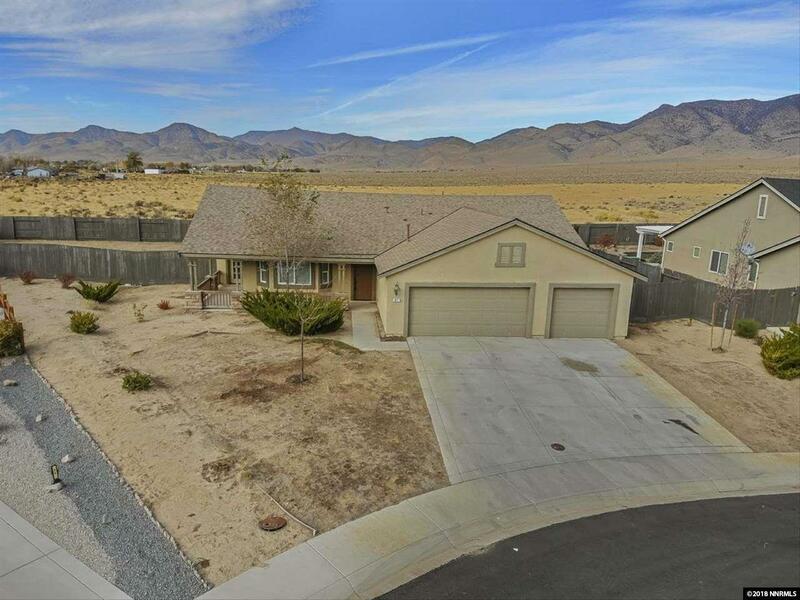 Beautiful 3 bed, 2 bath, and 2 car garage home features exquisite granite countertops & stainless steel appliances. Designer tile flooring lines the hallways to bedrooms & into the laundry. This turnkey home also features brand new carpet and new, stylish two-tone interior paint. The large master bedroom features a ceiling fan, with a spacious master bathroom that offers a garden tub, separate shower, dual sinks and a walk-in closet.